The first expansion of the Year of the Dragon is now available all around the globe! In Rise of Shadows, Hearthstone's nine classes are pitted against each other. On the one side, we have the League of E.V.I.L., who is consisted of Warlocks, Shamans, Rogues, Warriors and Priests. The E.V.I.L. 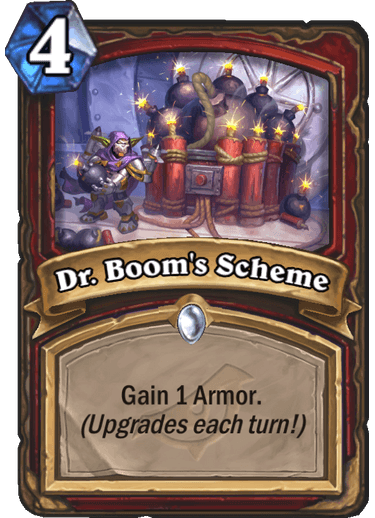 classes utilise Schemes, which are spells that upgrade infinitely when you have them in your hand, and various cards that call back to previous Hearthstone mechanics. 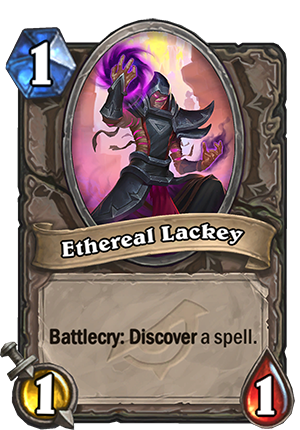 Lackeys are token minions generated by other cards. 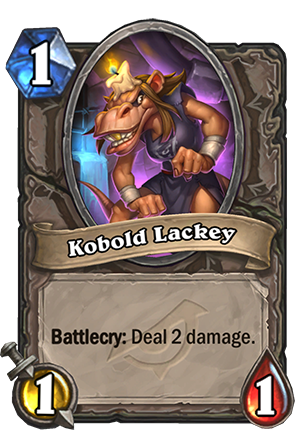 They are 1-mana 1/1s with powerful Battlecries. More of them will be added in the next Year of the Dragon expansions. Rise of Shadows signifies the beginning of the Year of the Dragon, therefore we'll have the customary yearly rotation. 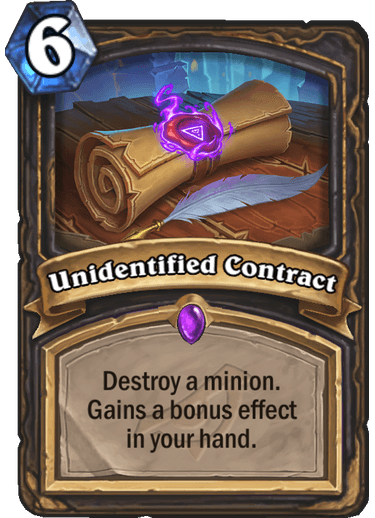 The following cards are rotating out of Standard: Naturalize, Doomguard, Divine Favor , ﻿Genn Greymane, Baku the Moone﻿ater, Black Cat, Gloom Stag, Murkspark Eel and Glitter Moth. 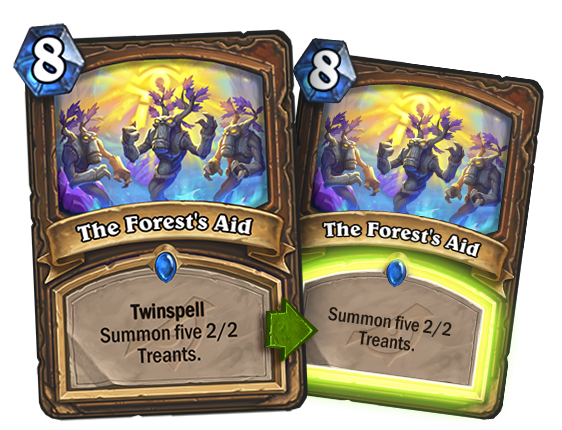 With Rise of Shadows, the Arena will start a regular rotation of available cards from both new and older expansions. 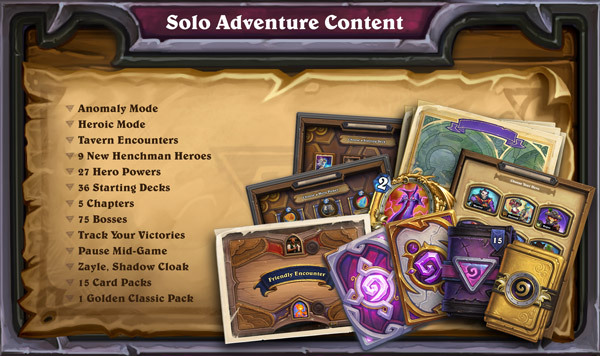 Here’s which sets you’ll have access to when choosing cards in the Arena, starting April 9: Basic, Classic, Naxxramas, Whispers of the Old Gods, Mean Streets of Gadgetzan, The Witchwood and Rise of Shadows. Team 5 is also revamping its solo player content this year. The single-player Adventure, tied to this expansion, will launch approximately in a month from now and we can't wait to find out more about it in the weeks to come. Its first week will be available for free. Let us know how your pack openings were and feel free to share any freshly-brewed Rise of Shadows decks! Kat has prepared ten new decks to try out in this article.